A long round-up of 387 short stories, which will soon come to an end on December 31, 2014. I will for sure miss it. This entry was posted in 387 Short Stories, short stories and tagged 387 short stories, short stories on August 20, 2014 by thehungryreader. Thrillers and mysteries somehow are not meant for me. Though I love reading them, it is way too agonizing to wait till the end and figure what happened and why. More so, also books that reveal the killer right at the beginning leave me a little confused. I mean, then why should the book merit a reader? But there are some books, where even if you know of the killer right at the beginning; you continue reading it, because there is so much more to the book. 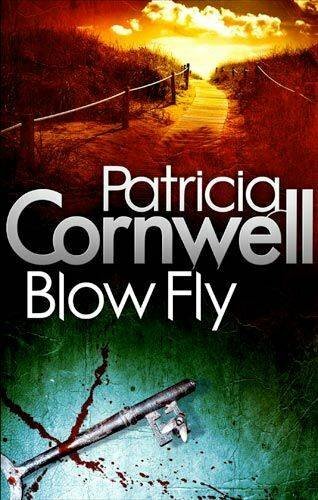 “Blow Fly” by Patricia Cornwell is one such book. There are several plots running in one book and I absolutely loved the way it is written. 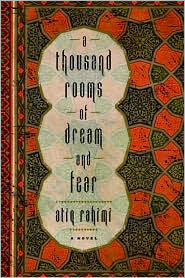 I had heard of the book through my The Novel Cure Reading Project. It was listed under “B” – the first book in “Fear of Balding”. There is more than one bald or balding character in this book and not to forget that since this book deals with forensics – there is but obviously a lot of hair. Hair, hair everywhere – unfortunately for some, not on the head. “Blow Fly” is a Kay Scarpetta novel. Scarpetta is Cornwell’s most famous medical examiner and forensic expert. 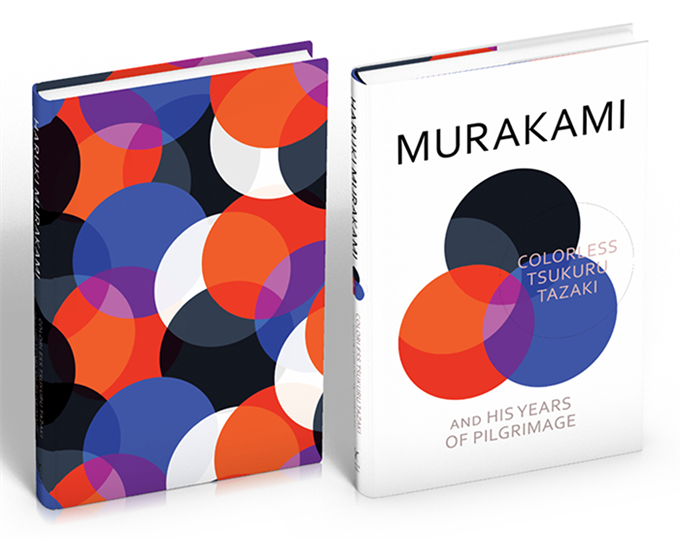 The book takes off as being the fourth in a series on the side. There are a lot of other books featuring Scarpetta; however, this one is the fourth in a separate series. Kay Scarpetta is dealing with an old enemy, an old lover, and a brutal murderer. The action spreads across Florida and sometimes also in flashback in France (though not many moments there). It was a bit difficult to get into the book, given that I had not read the other three. Kay is grieving for Benton Wesley. On the other hand, there is her niece Lucy who has her own agenda and own past that comes to light. Then there is Jean-Baptiste Chardonne, in prison, awaiting death row. Not to forget the strongest of them, who is out, on a murderous spree with his own motives. Jean wants to see Kay about the murders and he is the only one who can help. That is the plot of the book. There are a lot of characters that enter this book, from the other three books. So this book cannot be read as a stand-alone for sure. I tried and now to get some context I need to read the other three. The writing is slow in most places, but somehow the plot makes up for it. You might think of it to be a fast read, however it is not. 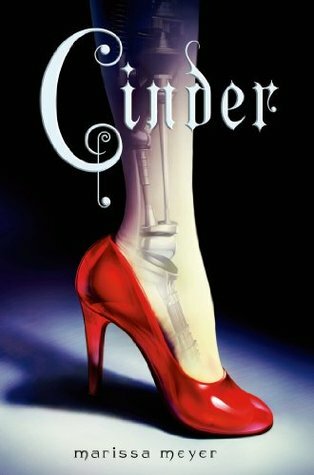 What got me on with the book was the uniqueness of the story in most places and the language Cornwell uses, with the good dose of emotions and feelings. All said and done, “Blow Fly” sure is one of those night time reads that requires a big hot cup of coffee or hot chocolate, the rain lashing against the window and a killer on the prowl, searching for his or her next victim. Sun Dog by Monique Roffey. Just ordered it. Cannot wait for it to be delivered. This entry was posted in Books, Hachette Book Group, Review, Sphere Books and tagged Blow Fly, crime, Fear of Balding, Forensics, Patricia Cornwell, Sphere Books, The Novel Cure Challenge on August 15, 2014 by thehungryreader.